Greater Williamsburg is most known for its incredible live history experiences in Colonial Williamsburg, Jamestown and Yorktown. However, there are plenty of thrills and adventurous activities in Williamsburg VA waiting for you, and most in the beautiful outdoors. Take your pick from ziplining, segway tours, thrilling roller coasters or even a touch of ghostly shivers. 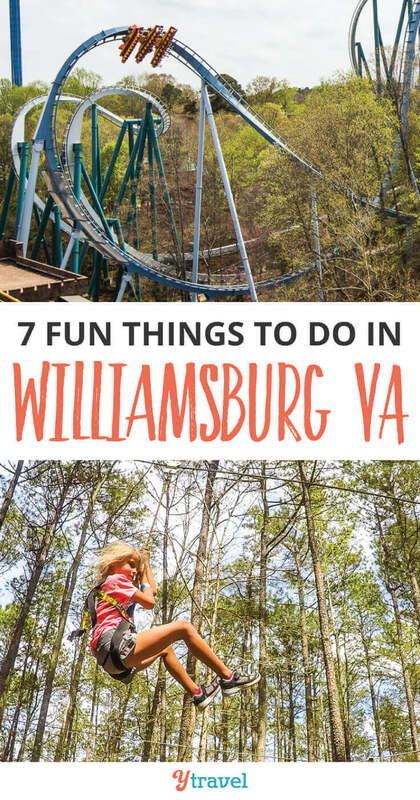 We partnered with Visit Williamsburg to bring you seven of our favorite adventures in the Greater Williamsburg area. We’re not a family to shy away from a high ropes obstacle course. The girls amaze me with how fearless they are high above the ground with skimpy ropes under their feet. Go Ape Treetop Adventure is a unique outdoor activity through the canopy of the forest. 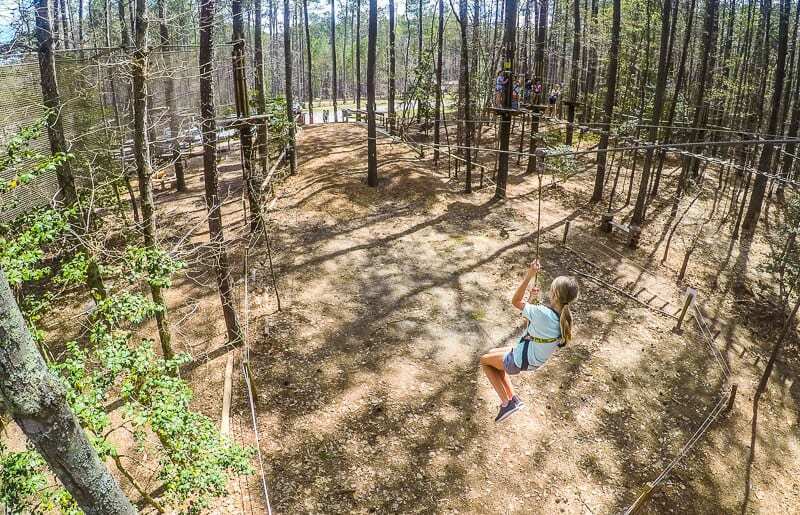 You navigate through a variety of suspended obstacles that include single cable lines, rope ladders, Tarzan swings, and swinging bridges and culminating in a thrilling 600 ft zip line. 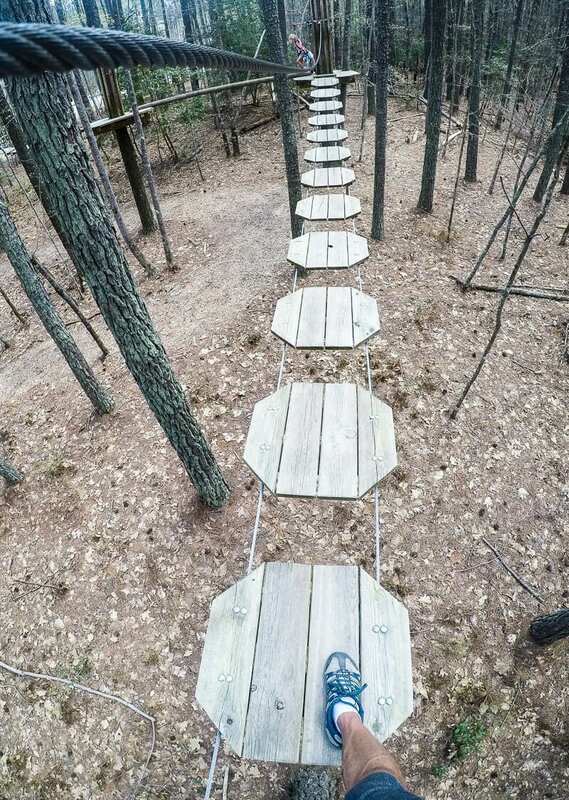 Go Ape in Williamsburg VA also has a junior adventure course which reaches heights of 20 feet and has two zip lines. 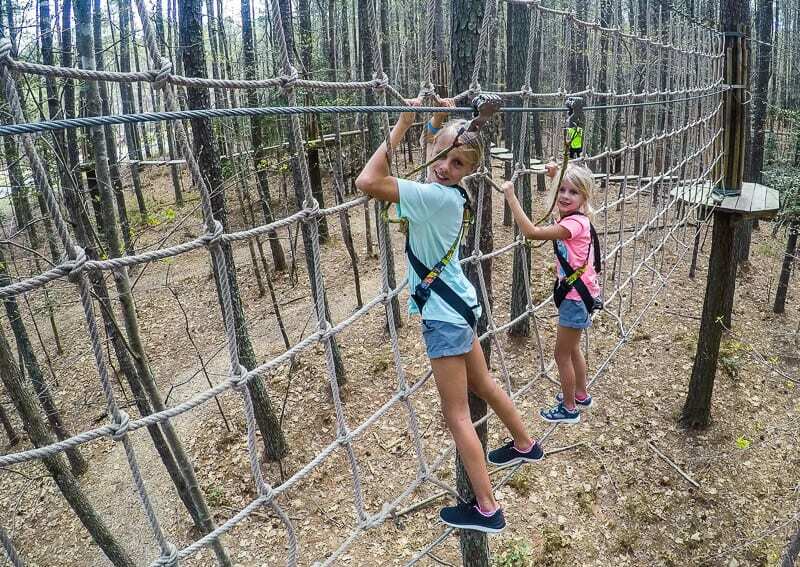 You get one hour on the Go Ape Treetop Junior course. Children under 5 require adult supervision on the course. We were able to sit down and let the girls go around and around on their own! There is a minimum age of 10 on the adult course. Kalyra would have done it for sure, but because of Savannah’s age and time limits, we stuck to the junior course. Parents, you may just want to whiz around the junior course once with the kids and then let them go at it. The upper cable is low down, as it is a junior course, and so it can get in the way of your crossings and rub along your back. However, it does make it more adventurous as you feel a little less stable walking across some of those crossings! Perhaps you could sneak away to the adult adventure course next door, zip line into a giant net and climb your way back out. 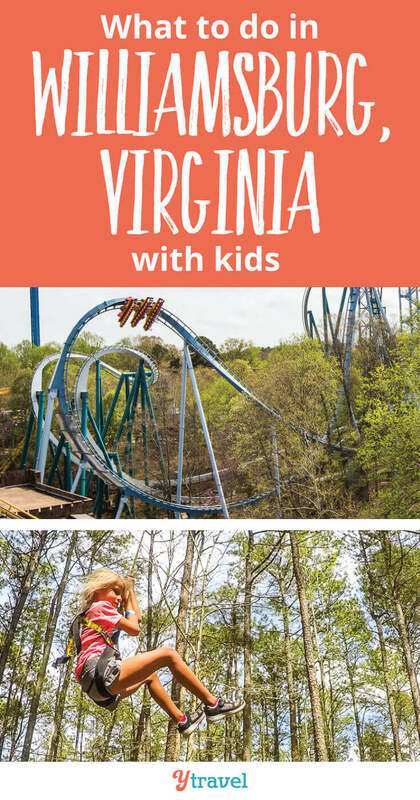 If fast-paced roller coasters are your thing, then Busch Gardens Williamsburg will be high on your list of things to do in Williamsburg VA with kids. They have more roller coasters than you could poke a scream at. 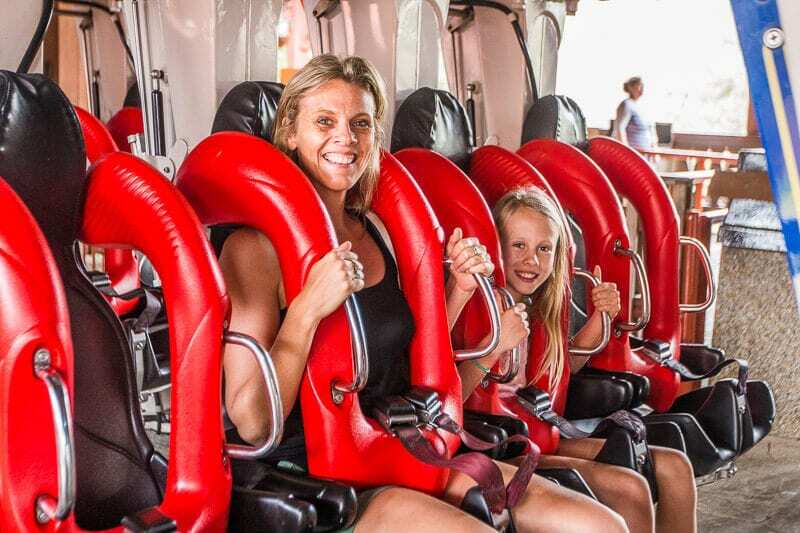 The Griffon, Alpengeist, and Apollo’s Chariot made the best roller coasters in the country list by Amusement Today. Busch Gardens VA is one of the most popular Williamsburg VA attractions but had only just opened for the season when we arrived, and we timed it perfectly with warm weather and small crowds. The theme is classic Europe with artfully landscaped villages, like the Parisian streets of France, the hamlets of Scotland and the Oktoberfest celebrations of Germany. There are nine villages centered around six countries for you to explore, which makes it an interesting theme park to visit. It’s circular in design which makes it easy to move around and explore. 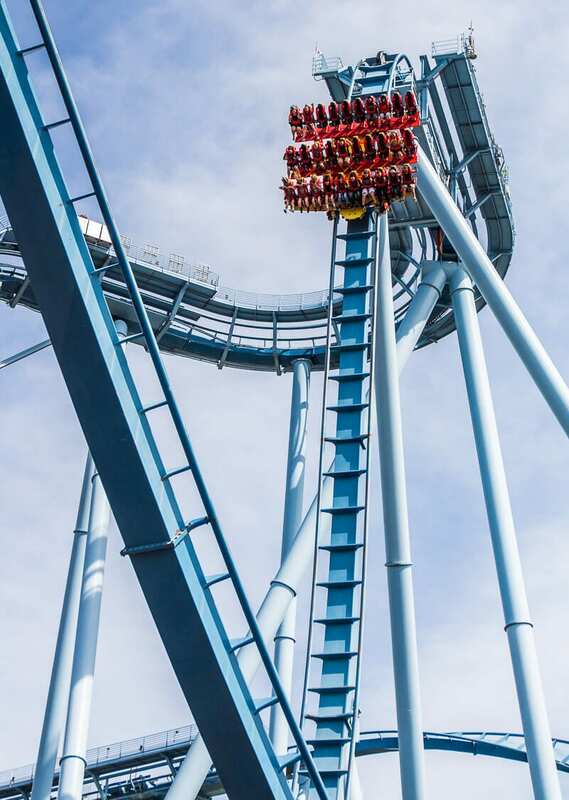 There is a thrill roller coaster to experience in every land in Busch Gardens Williamsburg VA.
Our favorites include The Griffon (possibly the most terrifying ride I’ve been on but the most fun! ), The Alpengeist (Kalyra’s favorite ride), and The Verbolten (there’s an awesome surprise on this one!). And the Loch Ness Monster (fun and furious with interlocking loops and travels across a couple of lands). 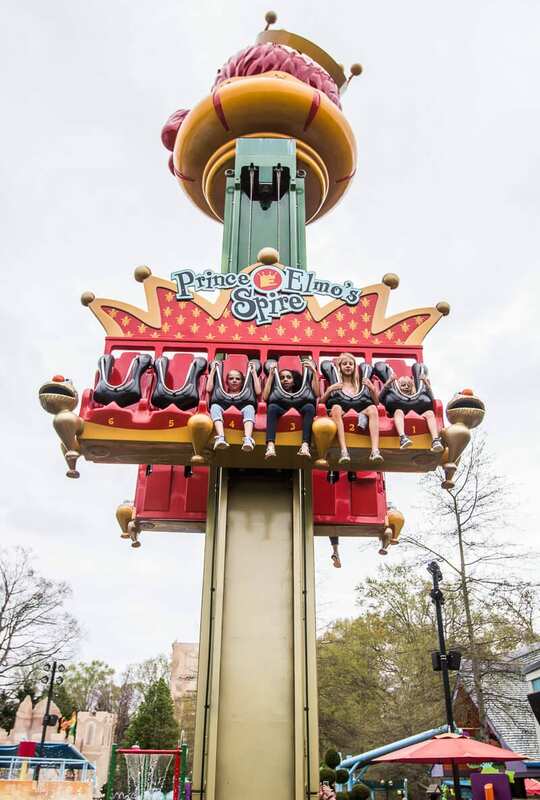 Busch Gardens Williamsburg also has plenty to do for kids and adults of all ages and thrill levels with more sedate rides, shows and entertainment. 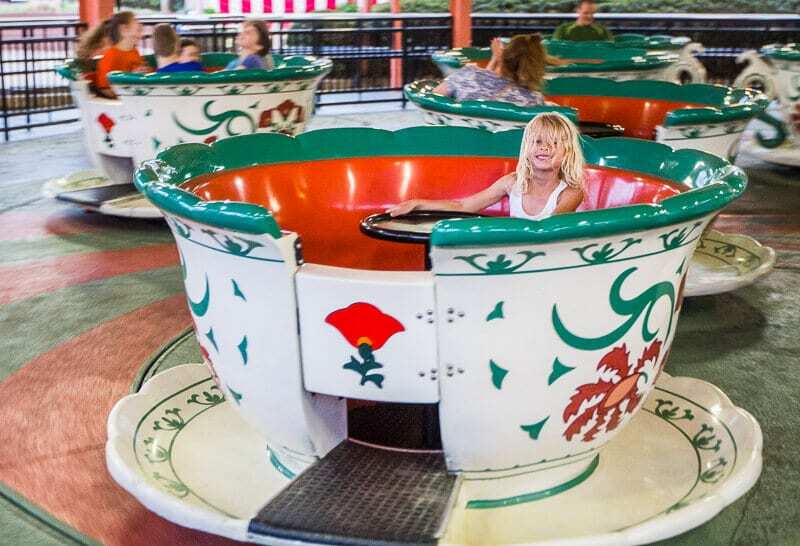 There are flume and rapid rides and a relaxing river cruise, as well as typical favorites such as spinning tea cups and carousels. The Sesame Street Forest of Fun and the Little Dragon play area is designed for smaller children and the park has KIDsiderate® offerings around the park. Look for the K sign on your map to find the child ride areas. To avoid waiting in queues, consider getting the Quick Queue pass, particularly during busy periods. It will give you more time to experience more thrilling adventures! NASCAR and Formula One lovers strap yourself in and push that pedal to the medal. 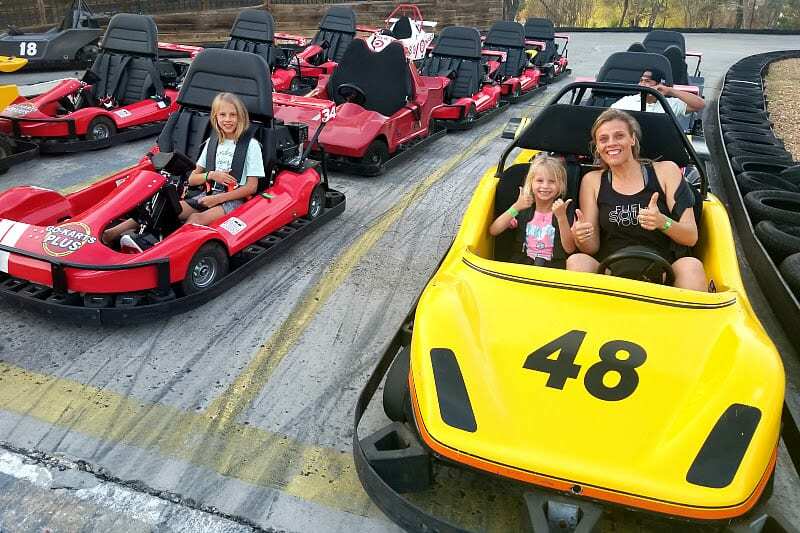 It’s time to live out your racing car fantasies at Go-Karts Plus. 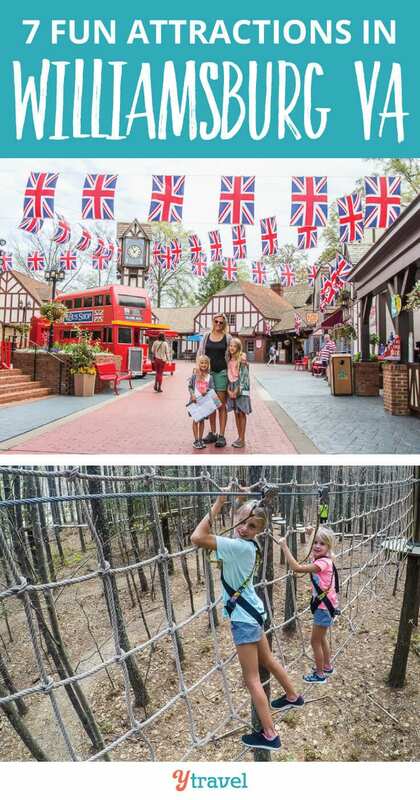 It’s a thrill ride park designed for families and one of the fun things to do in Williamsburg VA with kids! There is more family fun here than Go-Kart racing. But I’ll share more about that in an upcoming post. For this post, let’s focus on the thrill of the race. Super Stockarts is a NASCAR style race around a high-banked oval track. It was neck and neck between Savannah and I and Craig and Kalyra for most of the race. Savannah and I managed to find an open spot on the final bend to drop in front and win!! The Figure 8 track is the more Grand Prix style course, competing with other cars, racing around curves and over and under a bridge. Do not get in the yellow car. I had my foot all the way down and Savannah and I putted in last. However, in our next trip around, in the red car, we flew around the track and came in second. And of course, who doesn’t agree that good ole side crush on a bumper car provides a thrill? Looking for activities in Williamsburg VA that involve getting wet? Then move your thrills to the pool! 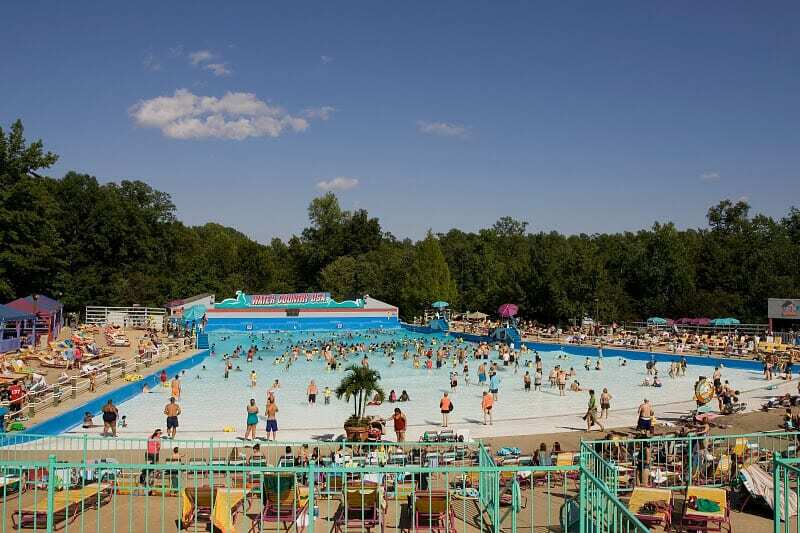 Water Country USA, one of the largest water parks in the country, is a 43-acre park dedicated to waterslide thrill rides. With names like Jet Scream, Big Daddy Falls, and Colossal Curl, you know you’re going to scream your way through the wet zone. We didn’t get to visit Water Country USA as it had not yet opened for the warmer season! But it’s not just thrill waterslides, there’s an easy pace to enjoy in the park as well. Soak up the sights on a free-floating river ride, cool off in the wave pool or explore the park’s KIDsiderate® water playgrounds. 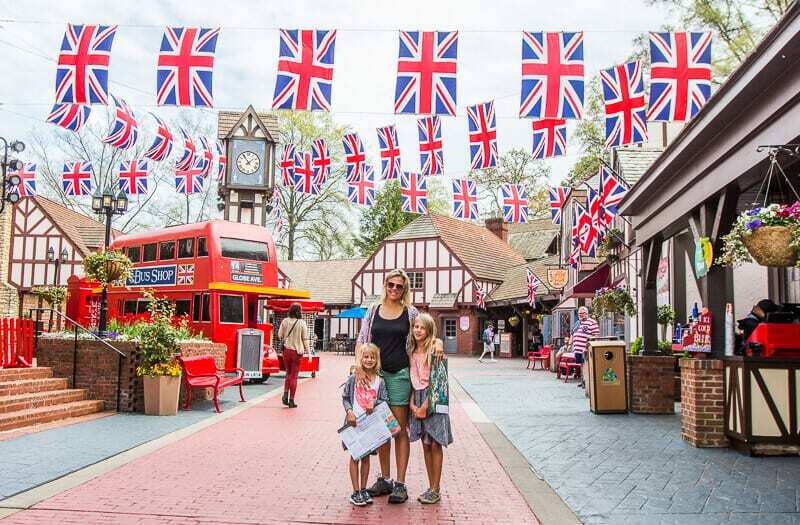 Just like it’s sister park, Busch Gardens Williamsburg, kid-friendly areas are denoted with a K! The Greater Williamsburg area is surrounded by water: the York and James River and tidal creeks leading to the Chesapeake Bay. What better to way to enjoy it then from the low seat of a kayak? You can learn about the history and wildlife on narrated, guided tours in New Quarter Park and other area locations with Bay Country Kayaking. Look out for otter, muskrat, crabs, and deer. James City County Marina on the historic Powhatan Creek, behind Jamestown Island and across the street from Jamestown Settlement offers kayak rentals for trips up the creek where you might see bald eagles, osprey, and great blue herons. 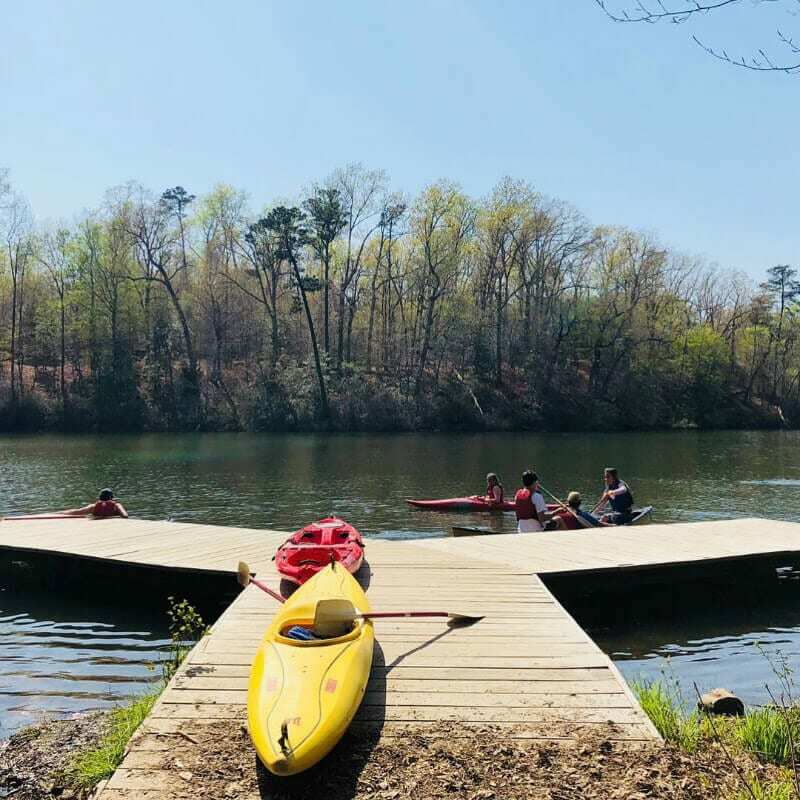 You can also kayak along the York River or soak up the serenity on the York River State Park during sunsets on a Sunday. I don’t think anyone will forget their first time on a Segway. There’s oodles of adventure just in learning how to balance, lean forward and make it move. Once you do, cruising on a Segway is a fun way to explore, or even just to cruise up and down the beach or forest like we have experienced on previous trips. 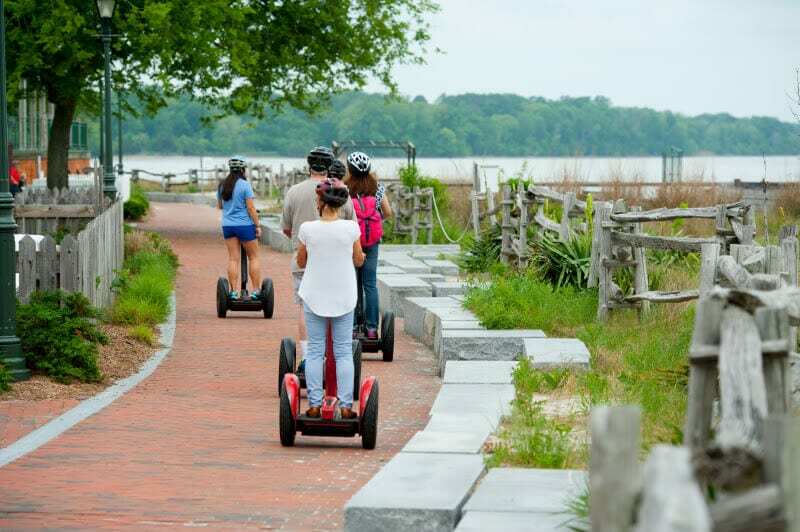 Patriot Tours and Provisions runs one to two-hour guided Segway tours through Historic Yorktown. The tour along the scenic York River starts on the bluff near American Revolution Museum at Yorktown and goes to the entrance of the National Park Service visitor center near Yorktown Battlefield. When you visit Williamsburg VA, don’t leave all your thrills for the daytime and with those of the human form. 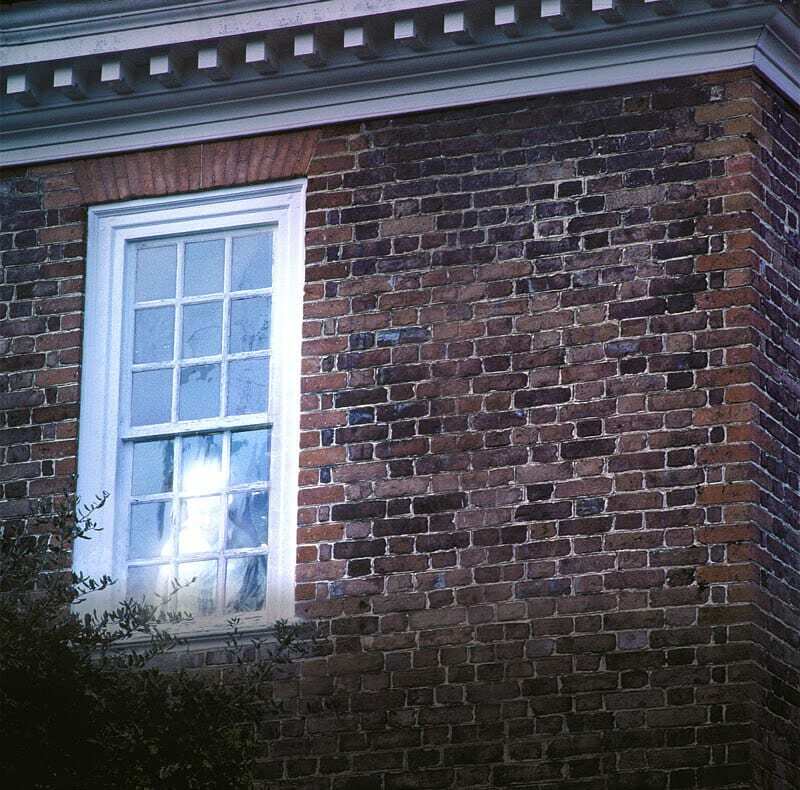 Seek out the spirit world with the Ghosts of Williamsburg Candlelight Tour. The family-friendly tour is based on the book The Ghosts of Williamsburg by L.B. 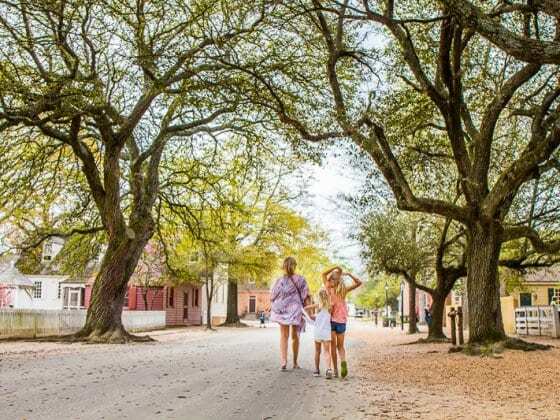 Taylor and is offered nightly at 8 p.m.
Stroll through the cobble stone streets of Colonial Williamsburg while hearing eerie and spooky fun folklore from local guides. If you want to up the shivers, find a sitter for the kids, and join the Extreme Tour for some professional ghost hunting. You can even bring your own ghost hunting equipment. 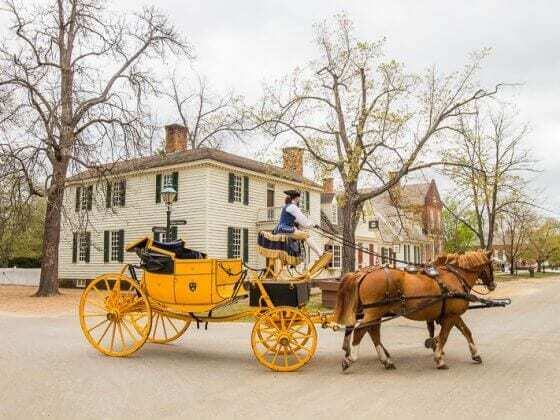 For more information on things to do in the Greater Williamsburg area, check out the official Visit Williamsburg website. What adventure activities in Williamsburg VA would you most like to do? This is the first time I’ve heard of Williamsburg and it seems like a perfect destination for adventure seekers, Craig. 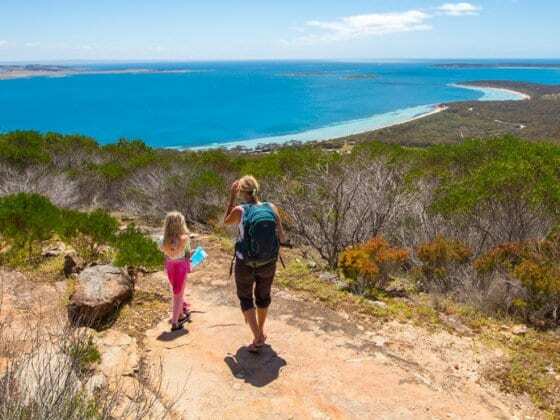 Exceptional activities which I would love to try soon. Is it easy to find accommodation near Williamsburg? Busch Gardens is hands down one of the best places to visit in Williamsburg VA with kids. This European-themed theme park boasts epic roller coasters, virtual reality rides, classic amusement park attractions, and world-class shows. Also, delicious cuisine is available throughout the park. That looks like such a nice place to go. Love your blogs! Keep on inspiring us.